The Samsung Galaxy Stellar is the more affordable version of Samsung's flagship Galaxy series smartphone. The phone is smaller than the Galaxy S, and it features 4G LTE connectivity, an external memory card slot, dual-core processor, front and rear-facing cameras, Android 4.0, and a removal battery. 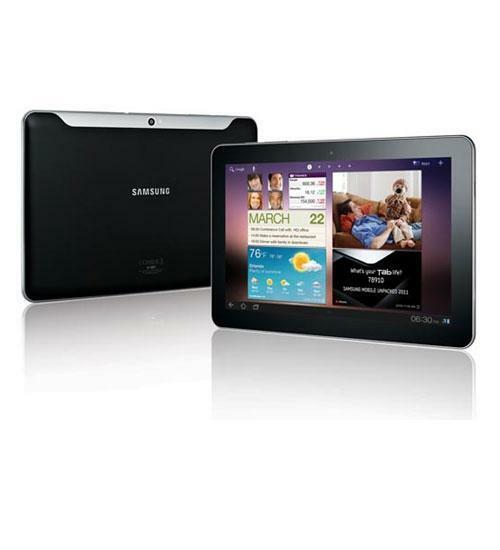 Aaron reviews Verizon's Samsung Galaxy Stellar, a 4G LTE mid-range Android device that's available for free after rebate. Aaron reviews the Samsung Galaxy Stellar, a mid-range Android device that's available at Verizon Wireless for free after rebate. Aaron unboxes the Samsung Galaxy Stellar, a free 4G LTE smartphone from Verizon Wireless.